Volatility in Chinese Stock Values: Potentially Much More Dangerous than a Greek Tragedy? 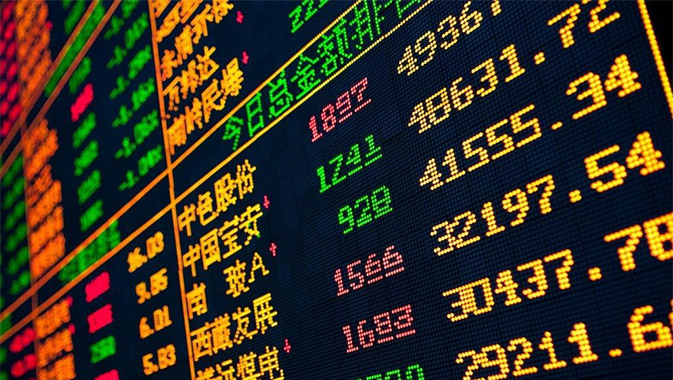 The problems facing the global economy in the event of a Greek exit from the euro zone could be dwarfed into insignificance by downward movements on the Chinese Stock Markets. In 1989, Margaret Thatcher famously declared: “You can’t buck the markets” referring to UK Finance Minster Nigel Lawson’s failed attempt to shadow the Deutsche Mark that year. It seems now that the Chinese state would be well advised to listen to her words of wisdom. Already more than $3 trillion has been wiped off the value of Chinese stocks which represents something like twenty times the figure economists expect to be the cost of a Greek write-off. There are 90 million Chinese investors many of whom are highly leveraged – making up of a significant proportion of the middle class – and they are expected to contribute heavily to the growth China needs to maintain its economic miracle. They are feeling a lot worse off now than they were a month ago. Bearing in mind the economic importance the Chinese markets have in providing equity capital to business this fall in value of the markets and the lack of confidence it creates could have a very serious negative effect on Chinese growth. The Chinese State is implementing a number of measures in an attempt to stop the dramatic falls in stock prices. We are seeing the freezing of shares, temporary halts of IPOs, provision of credit to brokers and the freeing up of insurance companies to invest more of their assets in stocks. Such interventions carry their own risks and can add to volatility. Beijing’s attempt to move economic power from state owned enterprises to the private sector was never going to be easy and despite this state intervention the markets seem to have decided on a major adjustment: there is little Beijing can do in the long term. Commentators are already making comparisons with the 1929 Wall Street crash when the entire world felt the impact. These events in China could make a Greek default look like little more than a side show. China has achieved so much over the past decades but learning to run with the market could be one of its biggest challenges.